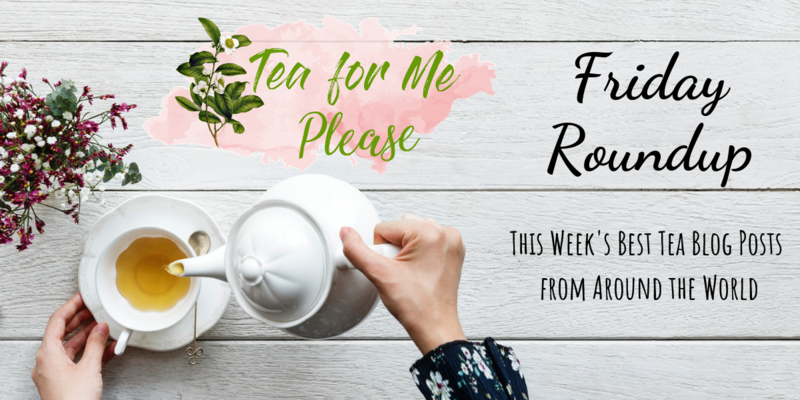 Made in Joo is one of my favorite NYC blogs and I love it even more when she writes about tea. 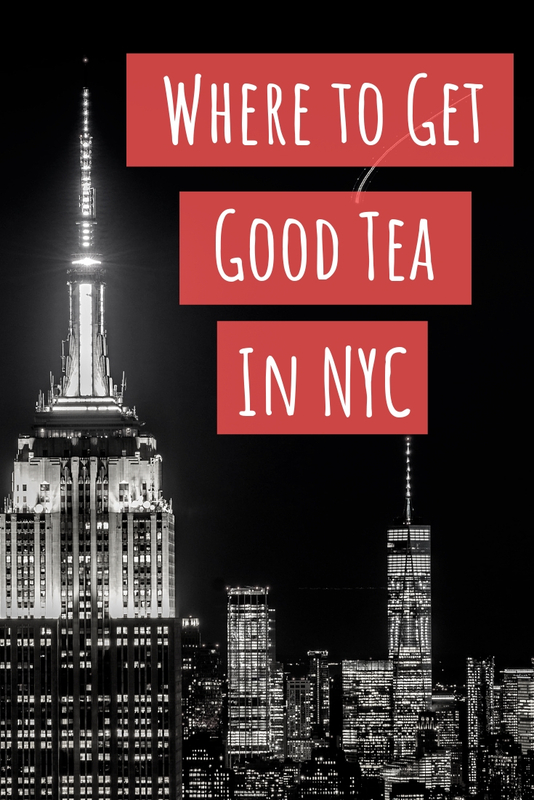 This week she shared an awesome list of some must visit NYC tea spots. There are many of my favorites included, like Te Company and T Shop, and one that I have yet to check out. It sounds like I better get to Kettl ASAP! I tend to drink my matcha mostly straight up but there is a world of flavor combinations out there to explore. Anna at The Tea Squirrel posted a delicious sounded latte recipe that I will definitely have to try. Her addition of edible rose petals is such a beautiful touch and I love that she made it unsweetened. Geoff over at Steep Stories is one of the few tea bloggers out there evangelizing for Darjeeling. This week he dove deep into Gopaldhara, tasting a tea made from some of the oldest trees in the region. Every tea has a story and he has a knack for telling them in the most entertaining of ways. White2Tea’s Instagram story feed can be quite unusual. You just never know what you’re going to see there. A string of videos showing the secrets of gushu and a likely deceased chicken left me laughing uncontrollably. Subscribers of the monthly tea club received 50g cakes of tea that was produced that day. Char at Oolong Owl gave us an awesome review that really made me wish I had been able to give this a try. Connie at Tea in Spoons visited 05 Rare Tea +Kombucha Bar in Vancouver and went home with a flight of Japanese teas. Big surprise there since she traveled to Japan earlier this year! In this week’s post, she gives her review of their hojicha, shincha, and gyokuro. I really enjoy her striaghtforward reviewing style.